Friendly service. Spacious rooms. Clean hotel facilities. Comfortable beds. 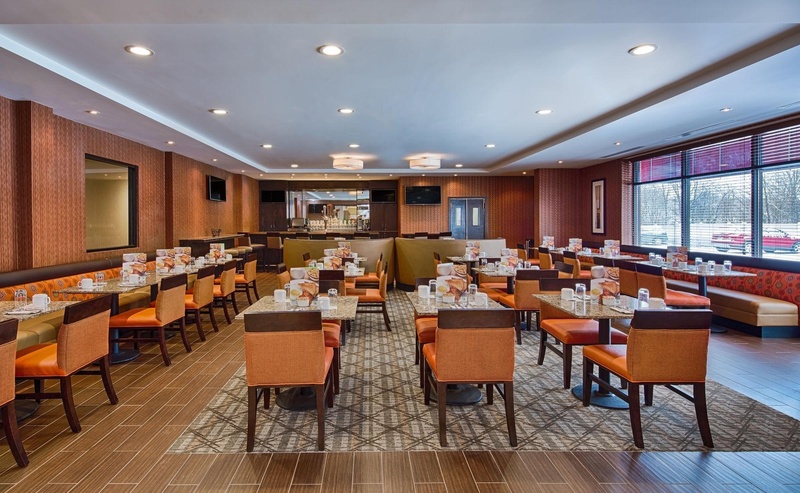 Welcome to the Holiday Inn Staten Island! 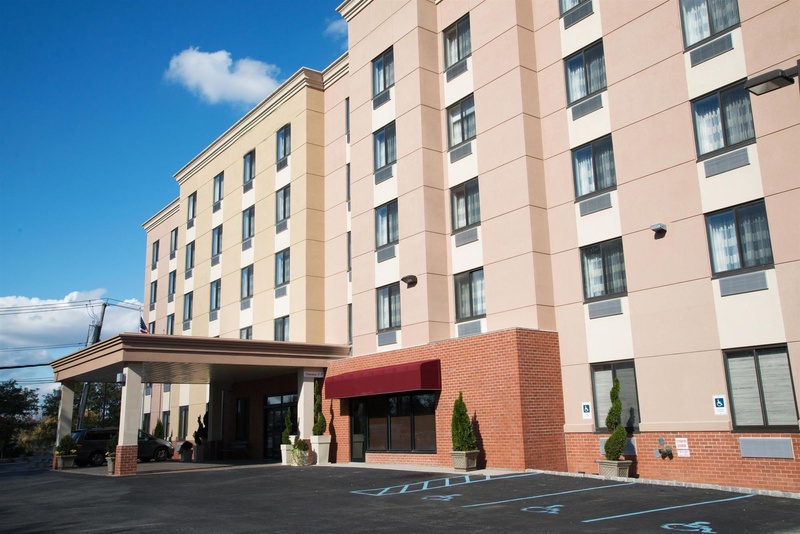 Hotel is conveniently located near New York City with easy access to major highways 278 &amp; 440. 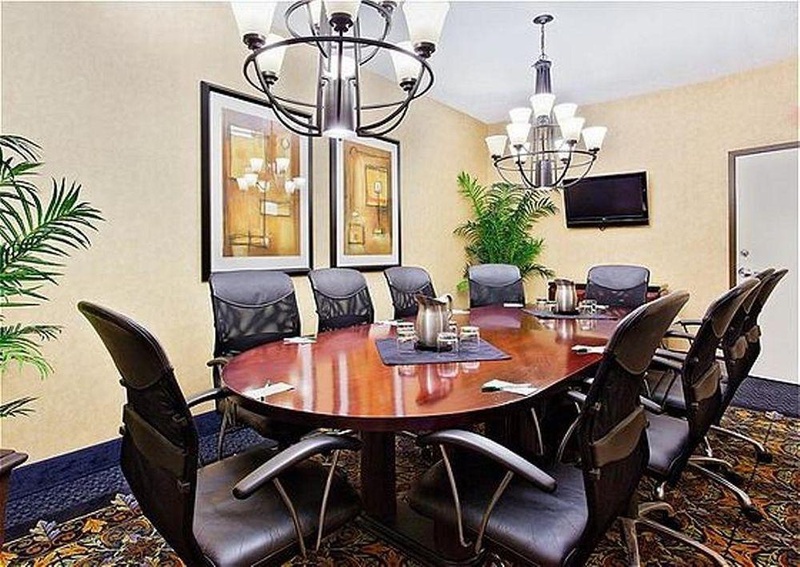 Our busy corporate guests can enjoy our complimentary WIFI, access to our 24 Hour Business Center and then unwind in our Restaurant/Lounge for great food and drinks! 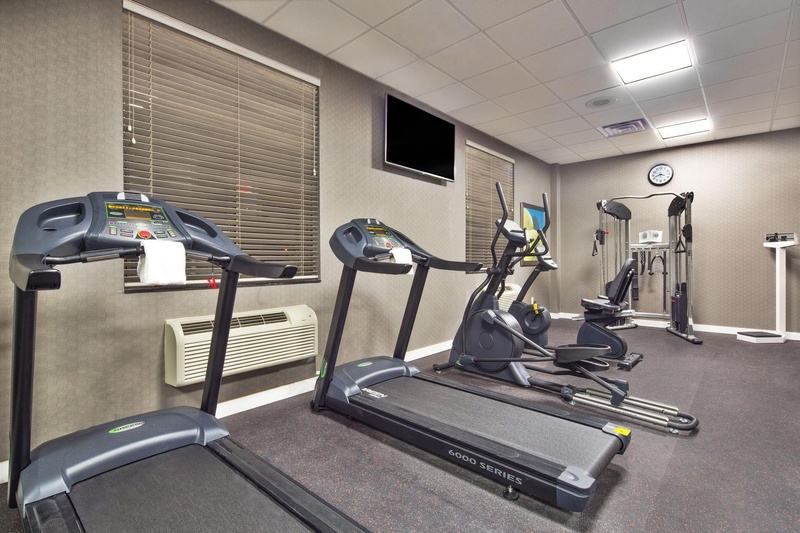 The Leisure guests will enjoy the convenient access to some of the state's best attractions. Want to visit NYC? Take the Complimentary Shuttle to the Complimentary Staten Island Ferry and enjoy a breathtaking view of the city. You can spend the day at the Staten Island Zoo or enjoy the gardens and museums at Snug Harbor. Whether you're travelling for business or pleasure, you can be assured that the experienced and dedicated staff will go above and beyond so that your stay with us exceeds your satisfaction! Very good hotel. Easily accessible by car and offers nearby parking areas. Great room. Awesome vibe. Excellent staff. Helpful front desk staff. Properly the lady. Multiple USB. Good internet service. Premium channels. Clean bath towels. Clean sheets. Classy place!. Quiet atmosphere. Contemporary design. Neighborhood quiet. Clean sheets. No street noise. Plenty of handicapped parking. Good facilities. Contemporary design. Neighborhood quiet. Free ferry service. Close to Newark airport. Delicious breakfasts. Good breakfast served. Breakfast was cold. No wine selection. No liquor. No bar.